Jake Ballard May not Make the Team? 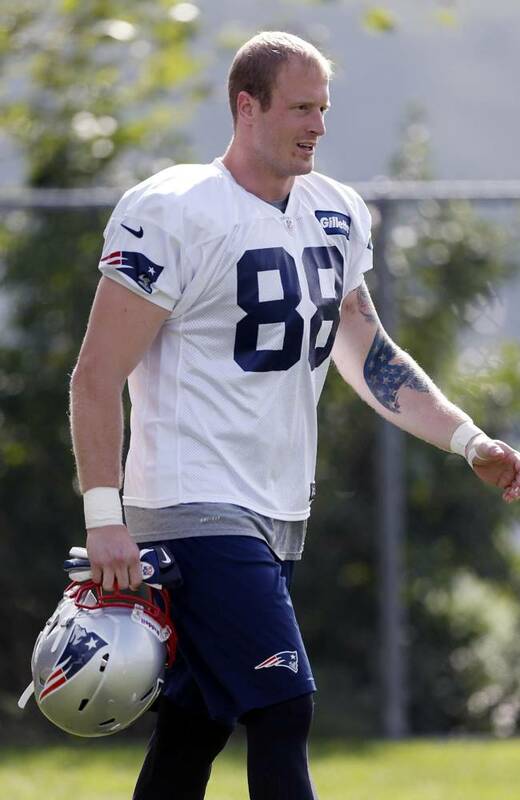 With the uncertainties at tight end earlier this month with Rob Gronkowski and Aaron Hernandez having two completely different issues, it seemed that Belichick struck a moment of sheer brilliance when he grabbed former Giants tight end Jake Ballard off of waivers last offseason. Now, it seems as if Ballard has not come as advertised and could possiblynot even make the roster according to Chris Mortensen of ESPN. Ballard missed all of last season due to knee surgeries, but he seemed like a good fit and, even better, good security at tight end. However now, reports from ESPN writer Mike Reiss and NFL writer Jake Hanzus say that Ballard is not as advertised. The acquisition of Ballard got me excited because I thought that our tight ends were both injury prone as it was and a third option was as close to necessary as you can get. With Hernandez now off the team, many thought Ballard may be a suitable replacement, but there’s that perception and then there’s what Jake Ballard is. On Tuesday, Mike Reiss wrote that it was evident that Ballard’s knees weren’t at 100% with some issues “still lingering.” In a story written by Marc Sessler written on July 26th, Sessler wrote that Ballard’s speed was “shot.” All reports combine to equal a less than satisfactory result so far for Ballard, so much so that he’s a question mark to make a team that needs a tight end. His injury's severity, paired with the emergence of undrafted rookie Zach Sudfeld, who has just passed Ballard on the depth chart, has made Ballard expendable. The thing to remember in all of this is that Ballard is just 25 and could still return to the form he was in prior to the injury, but that’s not a certainty and is it worth it? 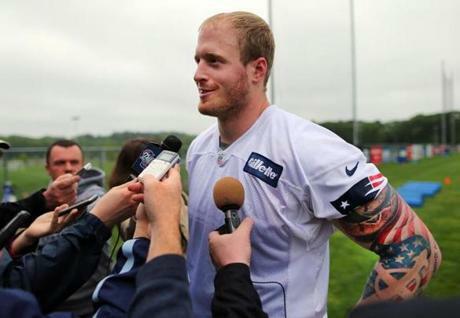 That is the question the Patriots will have to answer by August 31st when the final roster cut takes place.